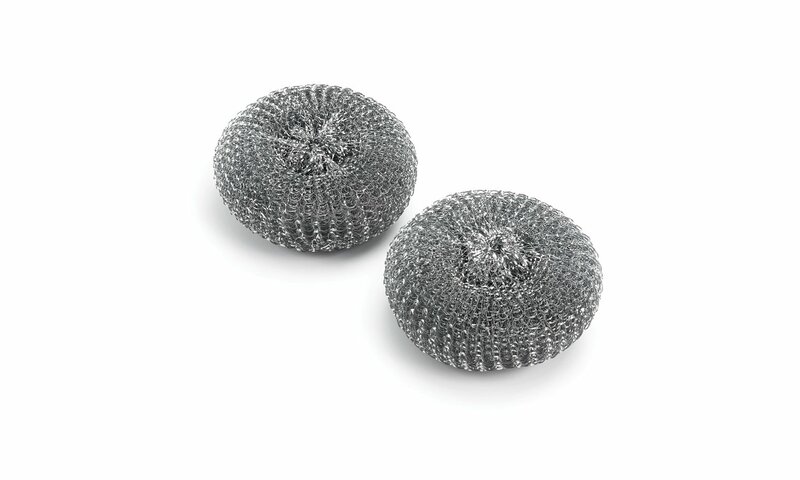 A bristle free grill brush typically features scrubber pads instead of bristles for cleaning your grates. Not only do they clean the surface better they are safer to use then the bristled grill brushes. 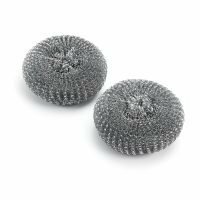 Keep in mind that the metal padded scrubber brushes found on some bristle free grill brush are NOT typically recommended for cleaning porcelain coated grill grates. Grill brush safety is not something that even crosses most peoples minds, but here is the thing, it is possible for a grill brush to loose the metal bristles. If this happens and a bristle gets stuck on the grates it could get into your food, then it could get swallowed. This is not a common problem but it does happen, hospitals have been reporting these incidents since the 1950’s. 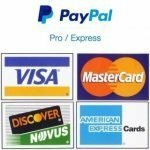 What is a bristle free grill brush scrubber brush? 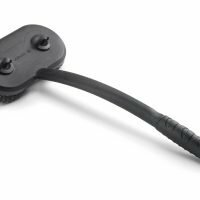 A scrubber brush is more or less a scouring pad mounted on a handle. 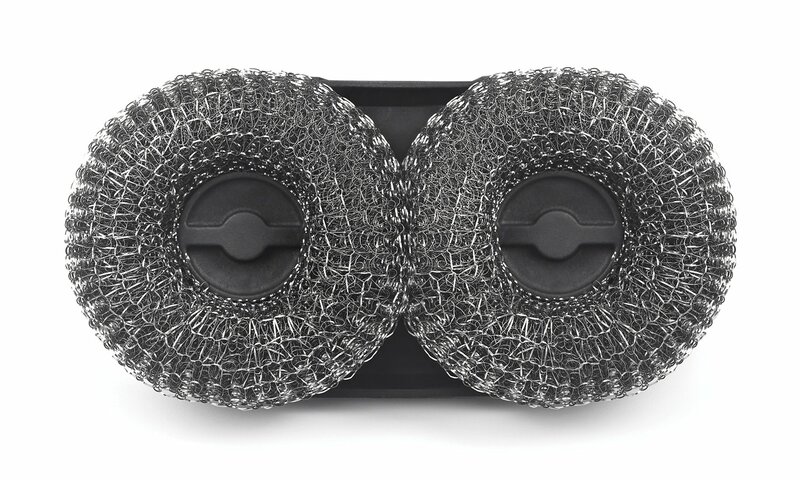 Instead of bristles most use a stainless steel wire mesh ball mounted onto a plastic handle. 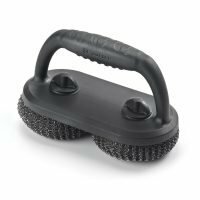 Not surprisingly we have found that a bristle free grill brush to be the better at cleaning most grill grates. Unfortunately they are not to be used on the porcelain coated cast iron grates that most low end grills come with today. 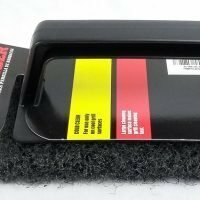 There is however a small version of a bristle free grill brush with a plastic type cleaning pad (think back of a scrubber sponge) available for those. You do have a few other options for cleaning your grill grates without a brush at all. You can use half of an onion or potato, on a hot grill the onion works surprisingly well.